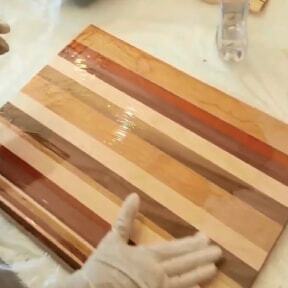 We get asked all the time about oiling and preserving our wood cutting boards and charcuterie boards. If you have been into I Made It Workshops you know this something we do before you leave our shop. Here is our list of oils to keep your cutting boards in tip top shape. 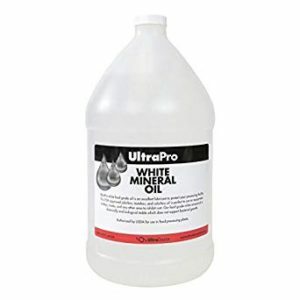 Mineral oil (sometimes called liquid paraffin) is a non-toxic, non-drying product derived from petroleum that is colorless, odorless, and flavorless. Its properties prevent water absorption, which makes food-grade mineral oil a popular choice for wooden kitchen items such as wooden spoons, bowls, and, of course, cutting boards and butcher blocks. The key word here is food-safe, as there are types of mineral oils that are not safe for human consumption; these are often used as lubricants for machinery or found in auto or hardware stores. Regular application of mineral oil will prevent cutting boards from becoming dry and brittle, which can cause a cracked board. A board that is treated with oil also prevents liquids from penetrating the board, which is often the source of germs and bacteria. Coconut oils have recently become highly popular for a variety of purposes, especially in beauty, because it is rich is saturated fats that are good for skin health. Unfortunately, all fats exposed to air eventually go rancid and coconut oil is not immune (even though some bloggers claim otherwise). However, a select group of coconut oils are refined using a refractionation process, which is a fancy way of staying that the oils have been steam distilled. 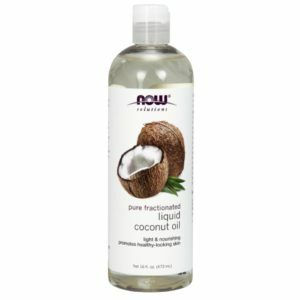 During this distillation process, coconut oil is separated so that the long-chain triglycerides (LCT) are removed and only the medium chain triglycerides (MCT) are left. This leaves an almost pure oil that will NOT go rancid, is shelf stable and is superior to most other oils for treating not just cutting boards, but your kitchen utensils, salad bowls, countertops… you get the idea. 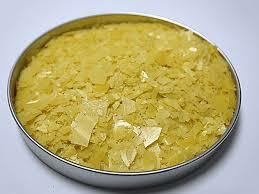 Also known as Brazil wax, this wax is derived from the leaves of a palm tree native to Brazil. Sometimes called “the queen of waxes,” carnauba is prized for its glossy finish and water resistance and is often used in automobile waxes, polishes, cosmetics, and even dental floss. 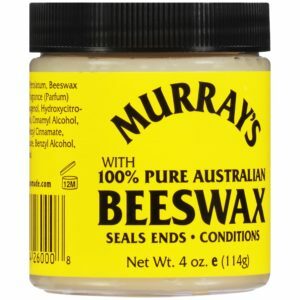 Like beeswax, commercially available cutting board creams and oils often contain a mixture or carnauba, beeswax, and mineral oil. What can’t baking soda be used for? 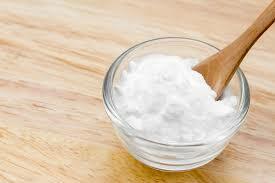 You can safely use baking soda to remove stubborn stains from a cutting board or butcher block. Sprinkle baking soda over the offensive spot and rub with a cloth, brush, or sponge dipped in hot water. If your board begins to smell, one of the easiest tricks is to cut a lemon in half and run it across the entire surface. 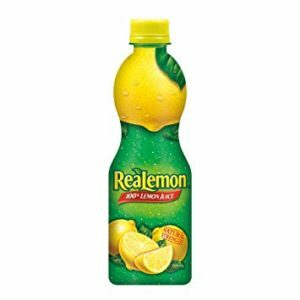 The ascorbic acid in the lemon both reacts with and oxidizes organic material (bacteria and fats) that are the cause of smells and stains. The natural lemon oil also forces any soluble materials to be removed as well. Olive oil, corn oil, and sunflower oil, should never be used to maintain a cutting board or butcher block. As touched on above, these oils experience rancidification – a process that yields a rank smell and unpleasant taste. As a cutting board touches your food, substances that can turn rancid should be avoided. Food should always be tasty! A transparent, hard, protective finish or film used in woodworking, varnish is also called a shellac or lacquer. While these products protect wood and provide a beautiful finish, they are inappropriate for maintaining a cutting board. Most varnishes are made from a solvent that preserves the liquid in the container and evaporates as the finish dries, leaving a binder or resin that protects the wood’s surface. This residual resin will chip and peel off when exposed to sharp objects like knives. This is problematic for two reasons: 1) the substances in the varnish can be toxic to humans and 2) having little bits of varnish in food can ruin taste and aesthetic appeal. When cutting boards and butcher blocks are not properly maintained they can become dry and crack. Rubbing alcohol, while a great disinfectant, is extremely drying. Using it on wood would is counterproductive to maintenance. To disinfect use a diluted bleach solution or soap instead.